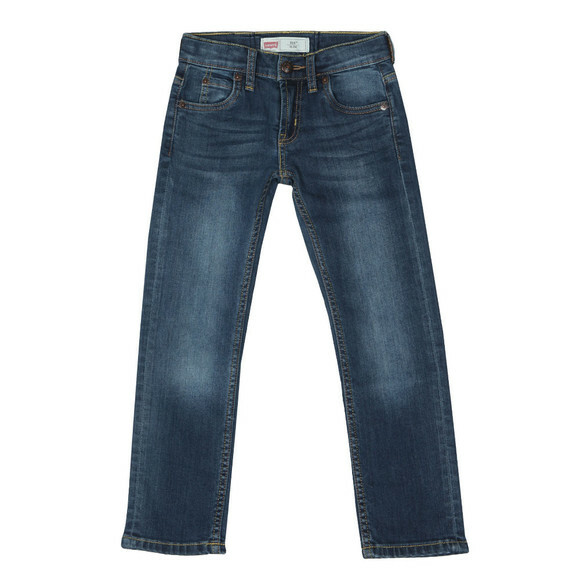 Levi Boys 511 Slim Jean in 'indigo' is a dark denim jean that offers a slight faded awash and displays a contrasting golden stitch to the seam. A slightly tapered leg and slim fit design allow comfort as well as looking the part. 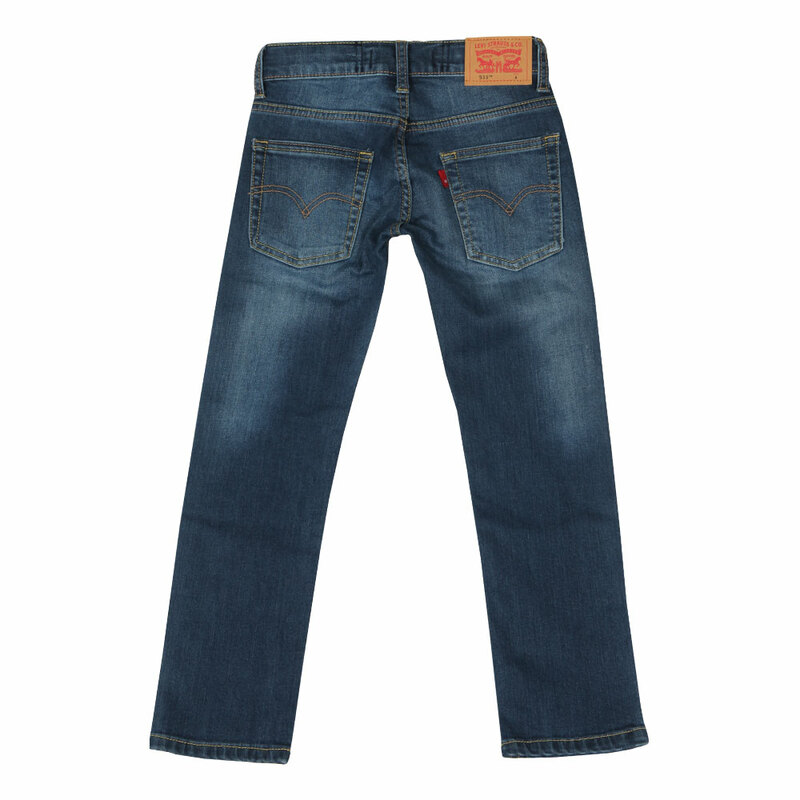 A red Levi tab to the back pocket finishes the look.